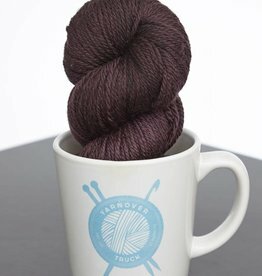 Lorna's Laces - Yarnover Truck, Inc.
Blackberry in Lorna's Laces Shepherd Worsted has 225 yards of 100% superwash wool that is incredibly soft . 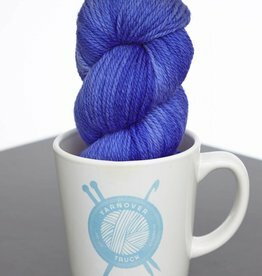 Glasgow in Lorna's Laces Shepherd Worsted has 225 yards of 100% superwash wool that is incredibly soft . 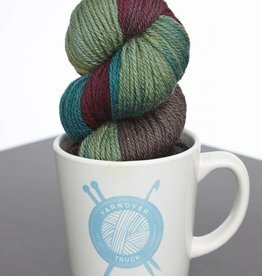 Cookies Deep Dark Secret in Lorna's Laces Shepherd Worsted has 225 yards of 100% superwash wool that is incredibly soft. 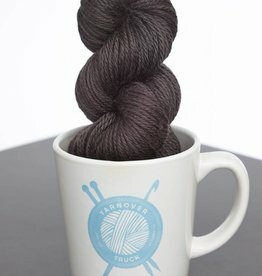 Charcoal in Lorna's Laces Shepherd Worsted has 225 yards of 100% superwash wool that is incredibly soft. 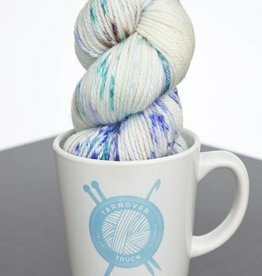 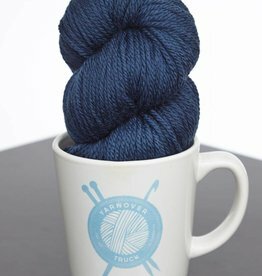 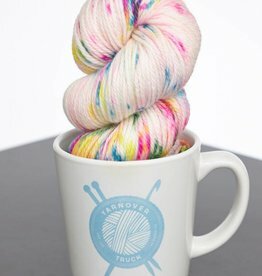 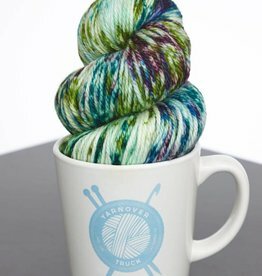 Ahab in Lorna's Laces Shepherd Worsted has 225 yards of 100% superwash wool that is incredibly soft. 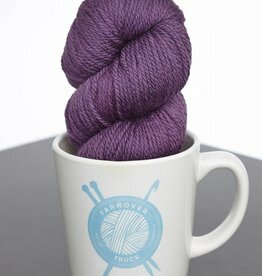 Zoe in Lorna's Laces Shepherd Worsted has 225 yards of 100% superwash wool that is incredibly soft.